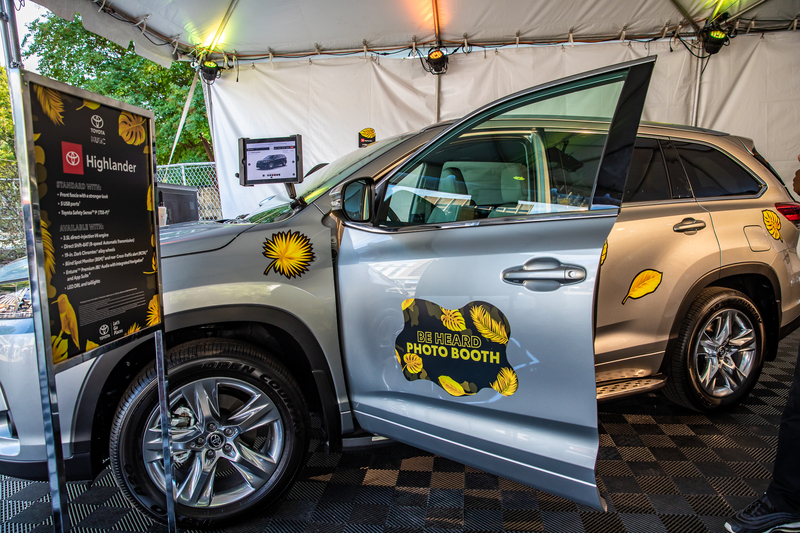 Want to launch a new product, present an amazing event or activate a brand experience? 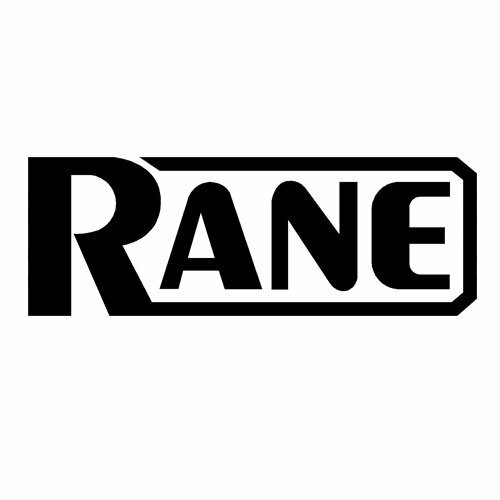 Tell us your target market and your goals, and we'll get to work. 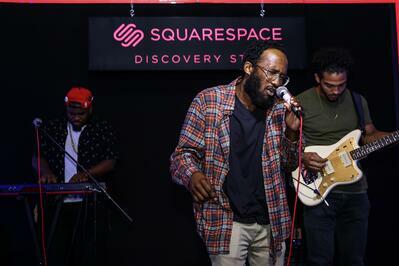 Our team worked with Squarespace to produce and program the Squarespace Stages. 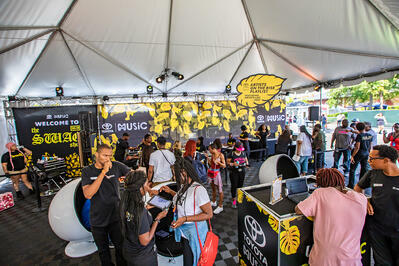 A two-story branded space featuring some of hip-hop's most promising artists from around the country. 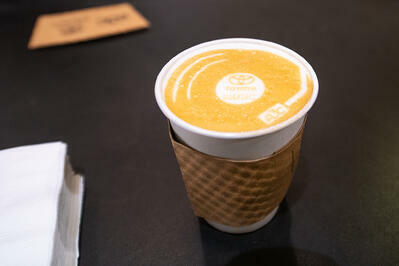 The Toyota Sweet Chick Brunch was a private event with over 150 women hosted by Angela Yee. 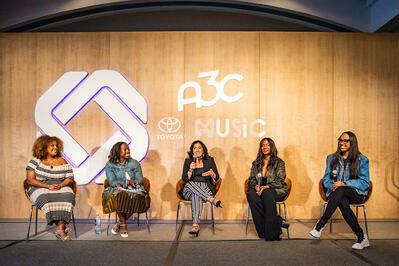 Toyota wanted to celebrate the invaluable contributions women have made in hip-hop. 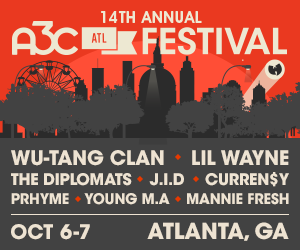 Mitchell & Ness wanted to highlight the limited edition A3C collaboration pieces and sell merchandise. We created a pop-up shop and hosted parties in a high traffic, vacant location. 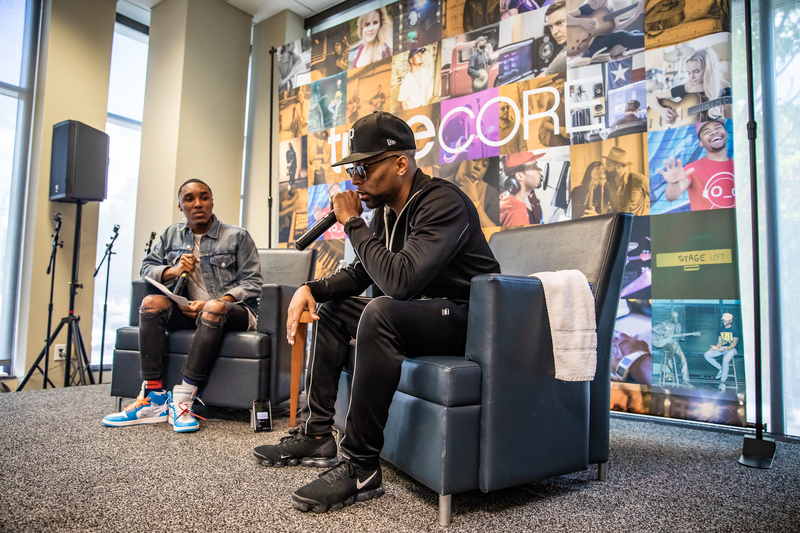 We partnered with ChooseATL to produce our annual Welcome to Atlanta reception to honor hip-hop icons across culture, social justice and journalist: Jermaine Dupri, Wyclef Jean and Rodney Carmichael respectively. Lyft wanted to host a back-yard party with free BBQ and drinks. 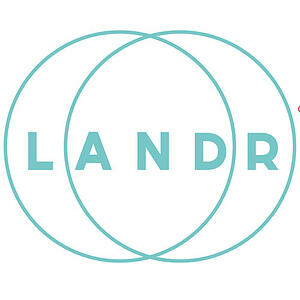 We secured a unique location, invited tastemakers and coordinate the event with local influencer, Flockaland. 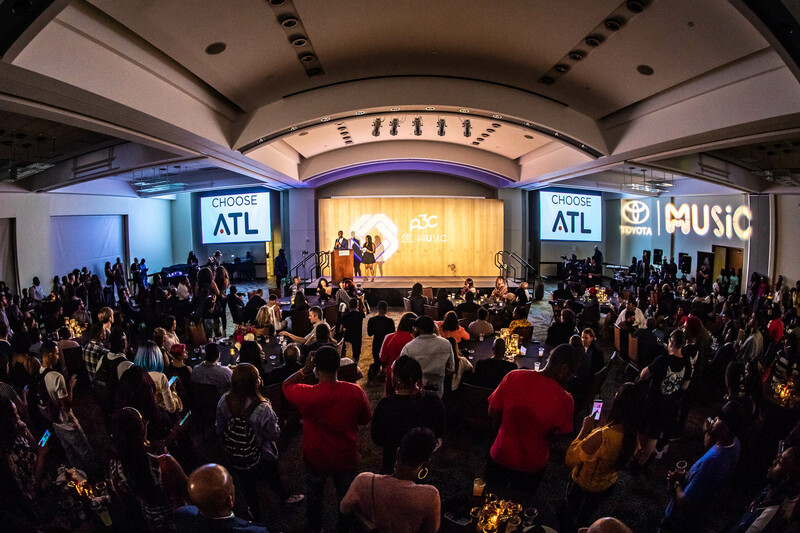 Atlanta United FC wanted to host an authentic event for the Atlanta hip-hop community, so we produced the Official A3C Kickoff party with a lineup of Atlanta DJs and surprise performance by Wyclef Jean. 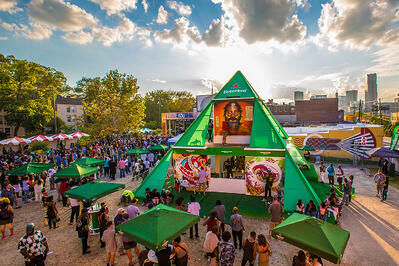 Heineken developed a custom outdoor activation with live artists and beer bar. 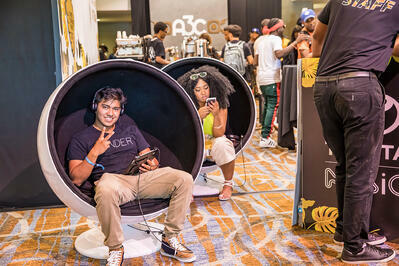 The Tunecore Suite was a branded conference room with custom programming and adjacent gifting room. 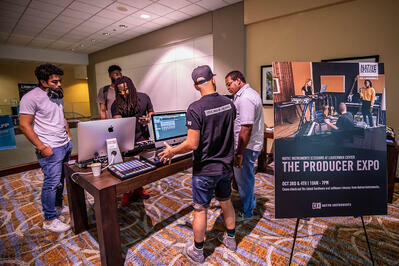 Native Instruments activated an exhibitor space in conjunction with their branded sessions, product demos and online remix competitions. A series of freestyle cyphers featuring 20 hand-picked independent MCs performing at A3C, in association with Teambackpack. 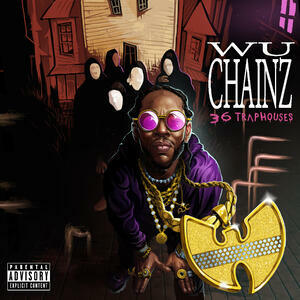 In preparation for Wu-Tang's 2-day takeover in Atlanta, we linked 2-Chainz, Wu-Tang and DJ Critical Hype to create an original mashup project. 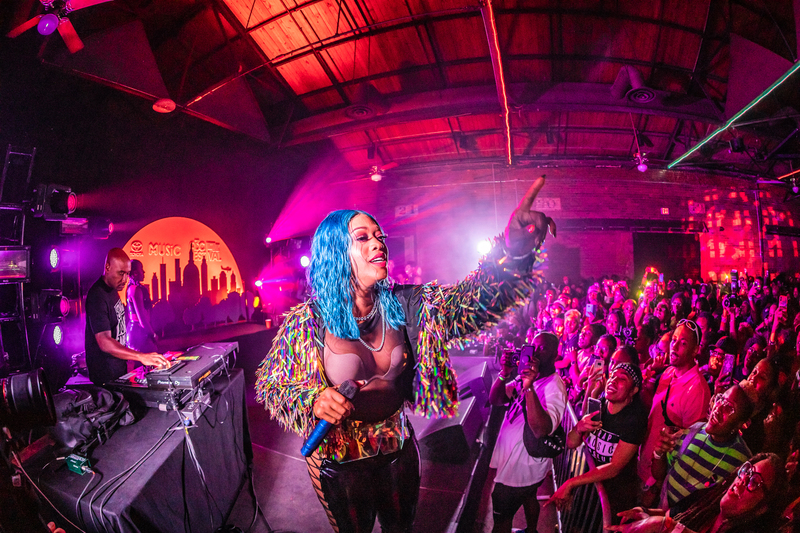 A handful of influencers were selected to live together during A3C while documenting their experience on social media, powered by Rush Card and Lugz. 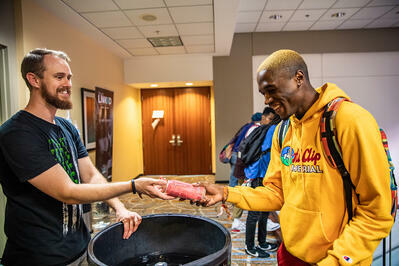 Monster Energy wanted to get cans in hands so we set up sampling stations in strategic locations throughout A3C for 5-days. 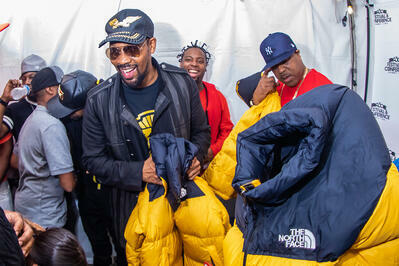 In celebration of Wu-Tang 25th Anniversary The North Face wanted to gift members with custom jackets, so we set up a backstage gifting suit. 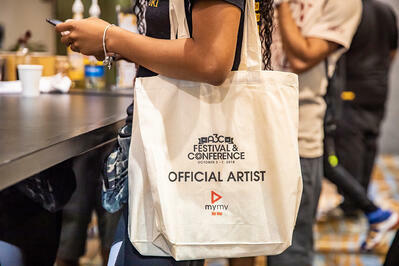 MyMyHipHop wanted to increase awareness and connect with artists so we branded the A3C artist bag and included an insert with more info. Want to make an unforgettable impression? 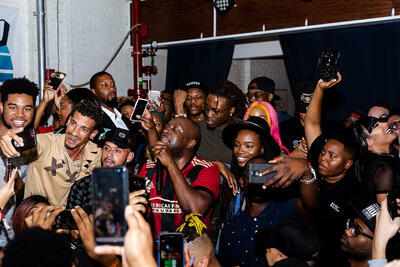 "People were genuinely engaged, earnest and inquisitive... Artists were also grateful for the opportunity to perform on the Squarespace Discovery Stage at Mammal Gallery and showed us a lot of love on social channels and in person. 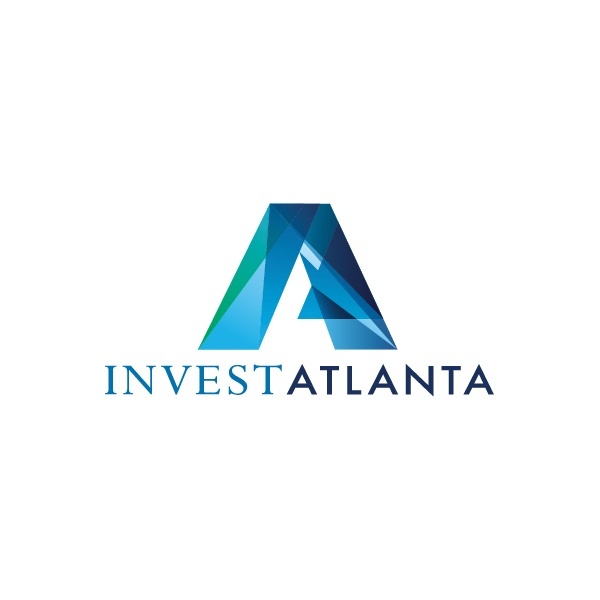 We could not have expected a warmer embrace for our brand and were so pleased to see the positive reception for our entire team by the larger Atlanta community." 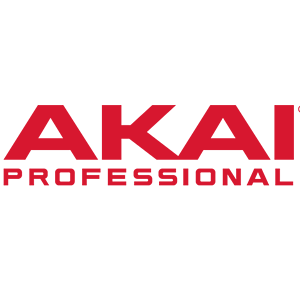 Want to present a show or event? Want to be a mentor or speaker? 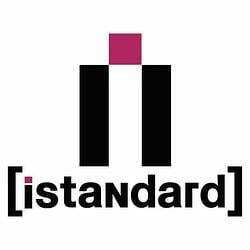 Want to host a panel? Want to be a Conference Exhibitor?